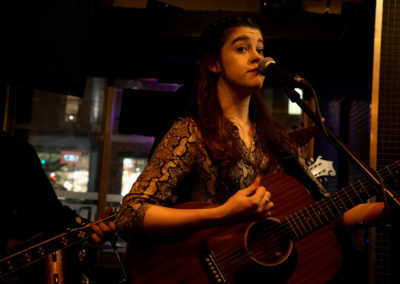 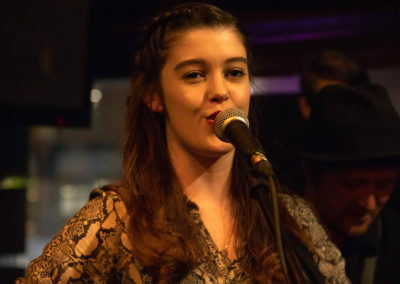 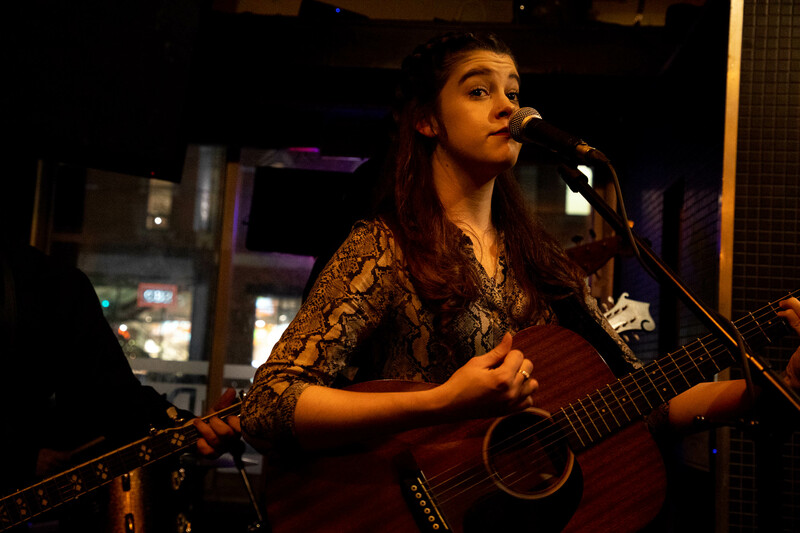 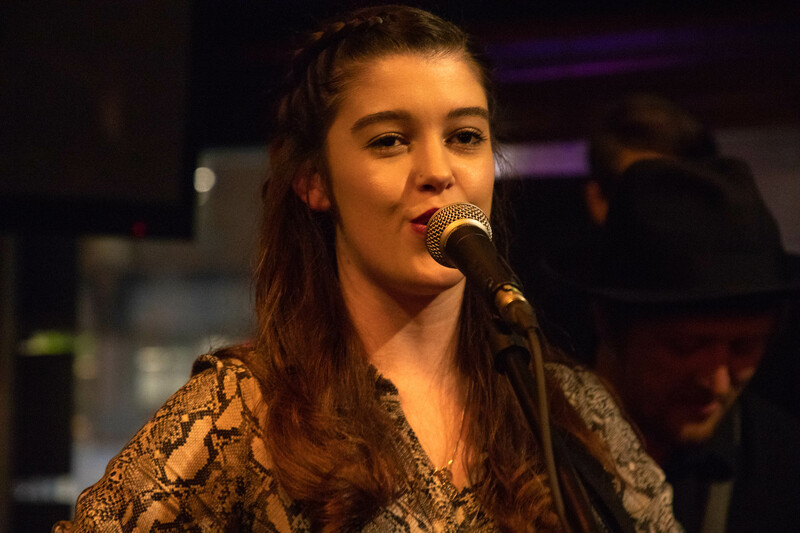 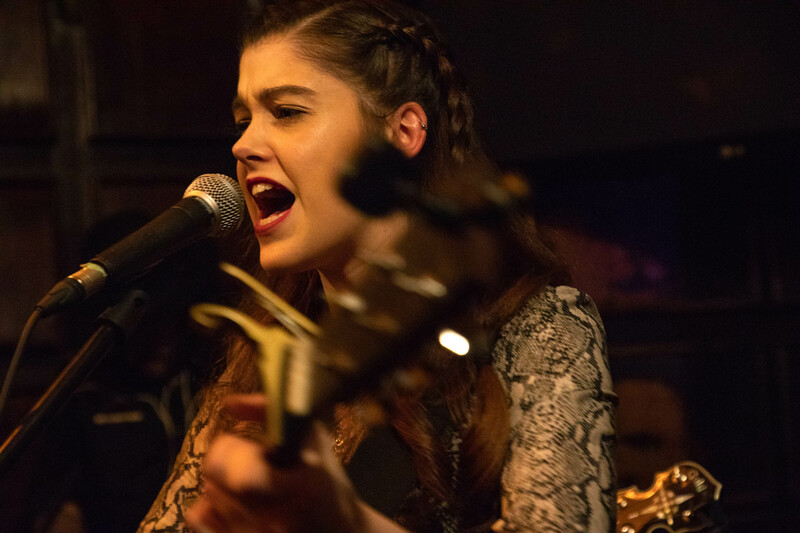 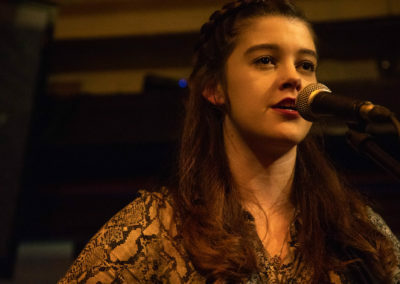 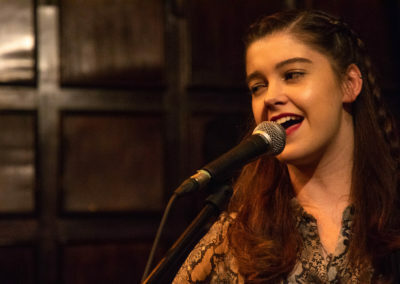 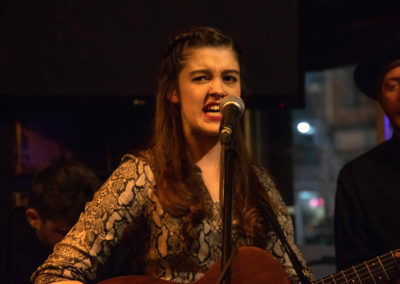 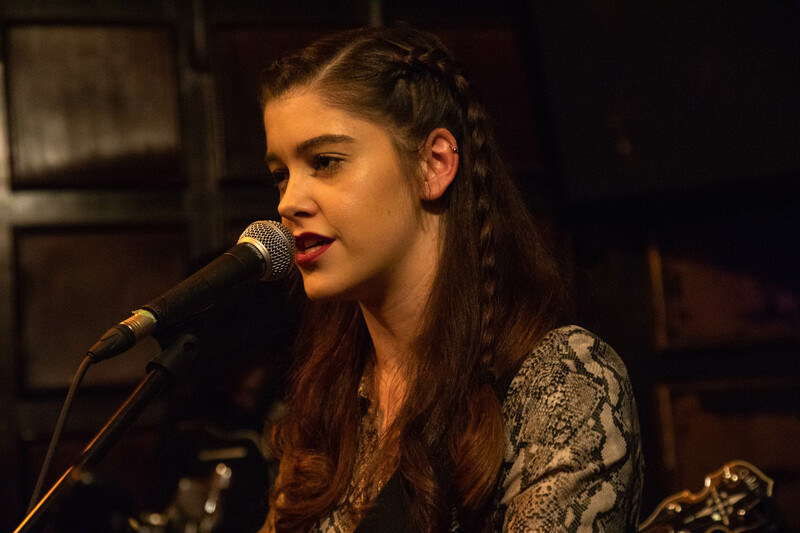 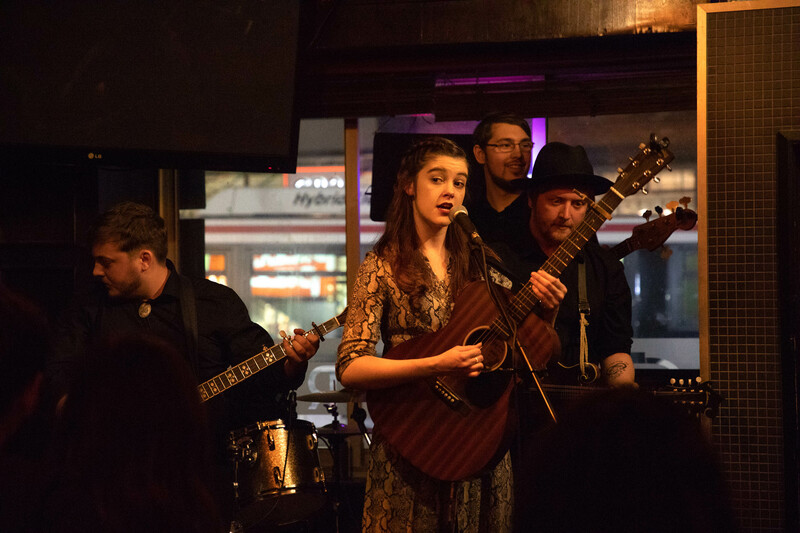 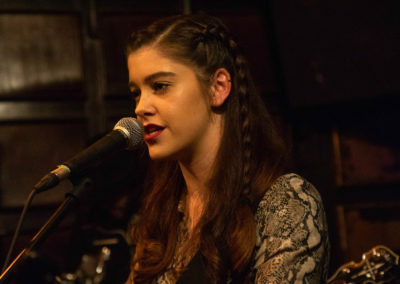 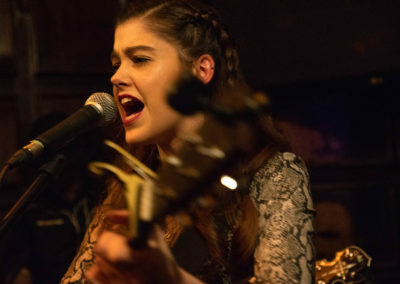 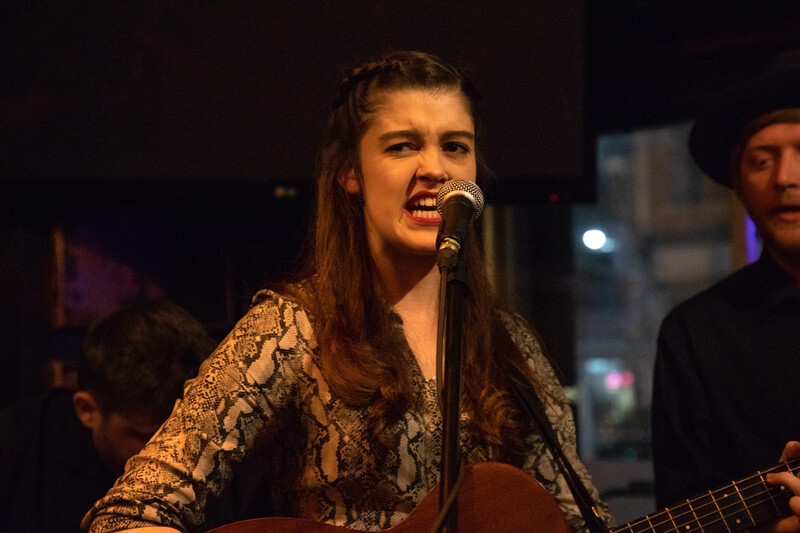 Americana singer/songwriter Izzie Walsh performing at The Paddock in Toronto as part of Indie Week 2018. 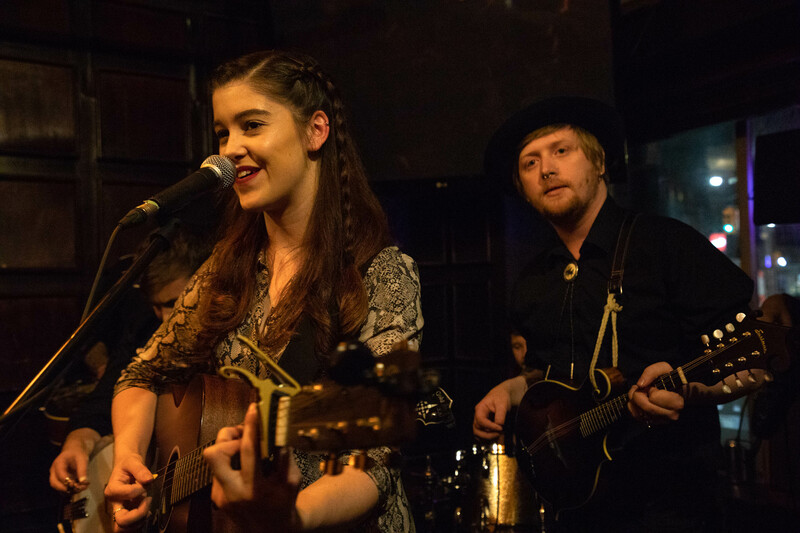 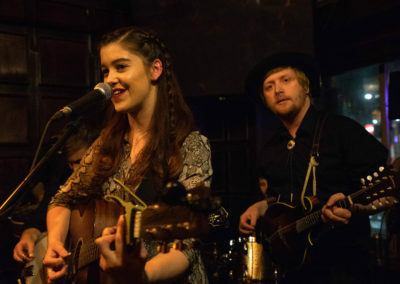 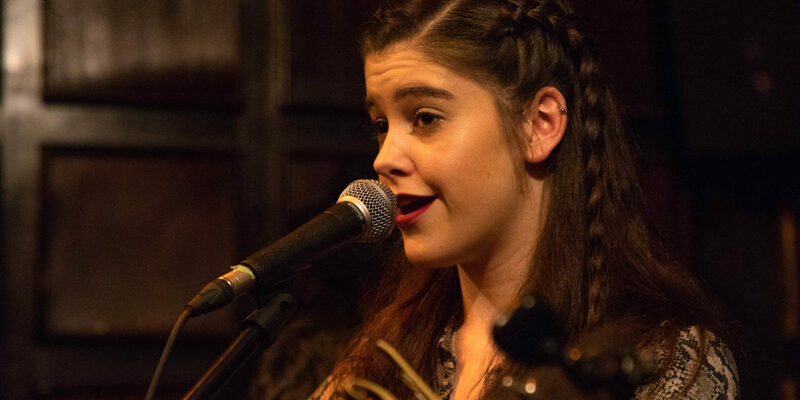 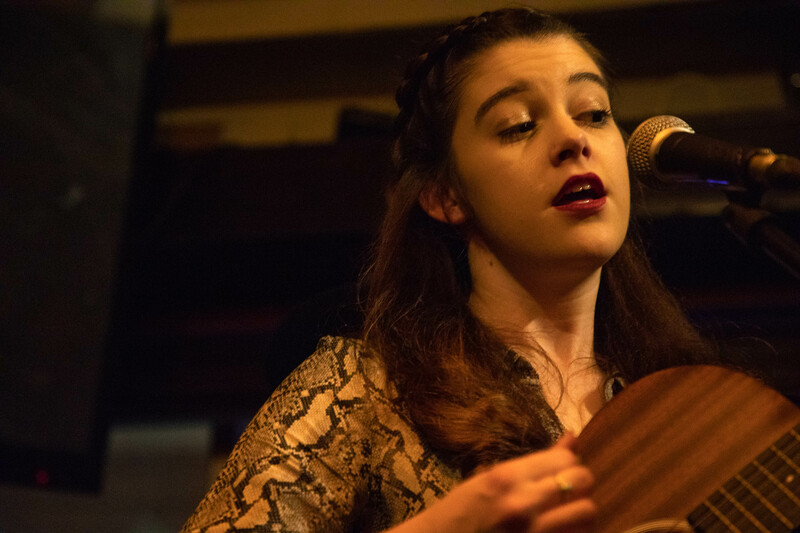 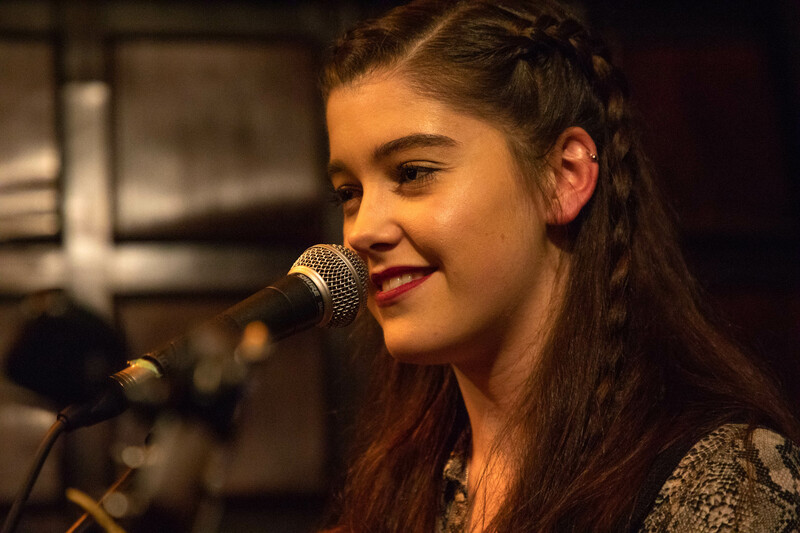 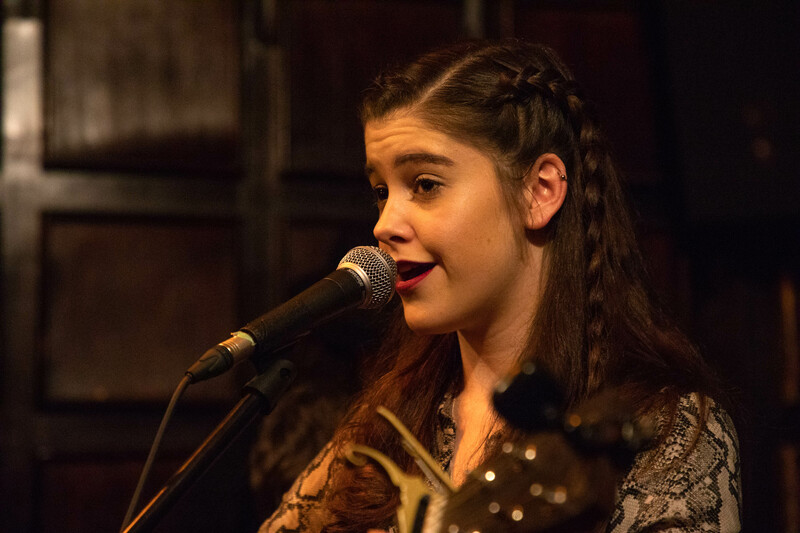 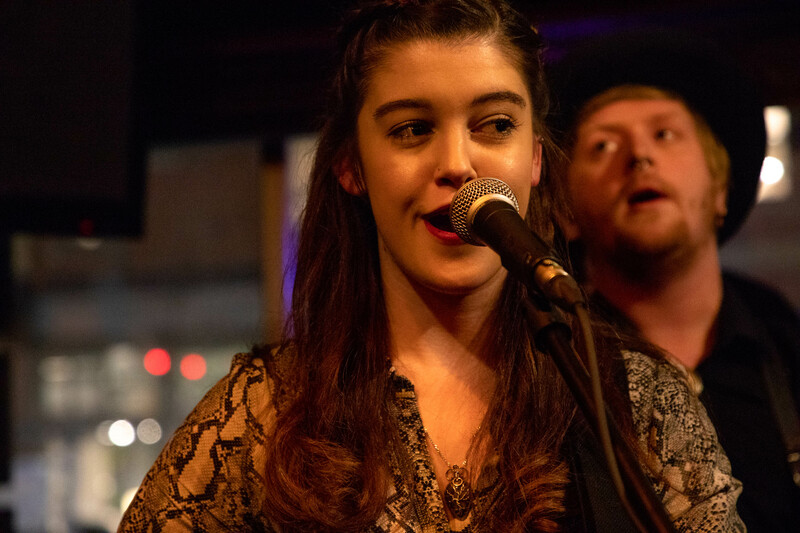 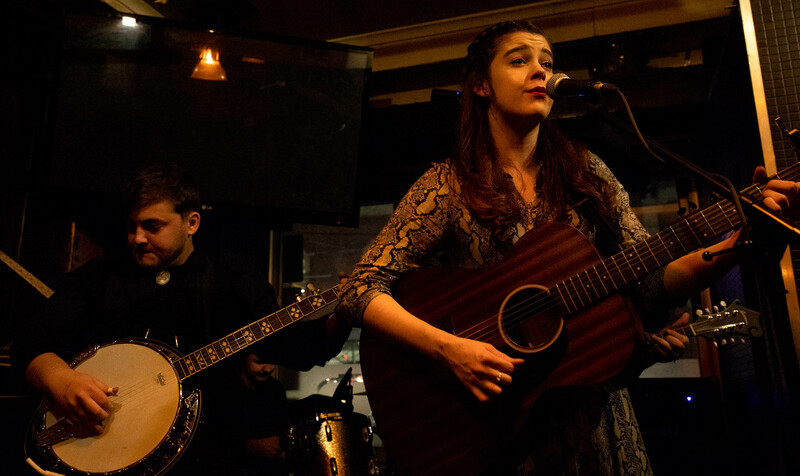 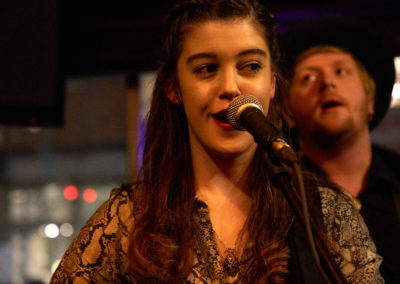 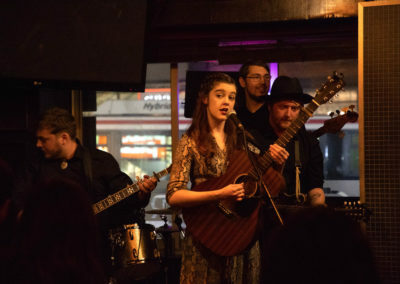 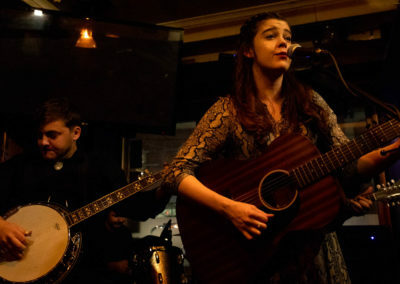 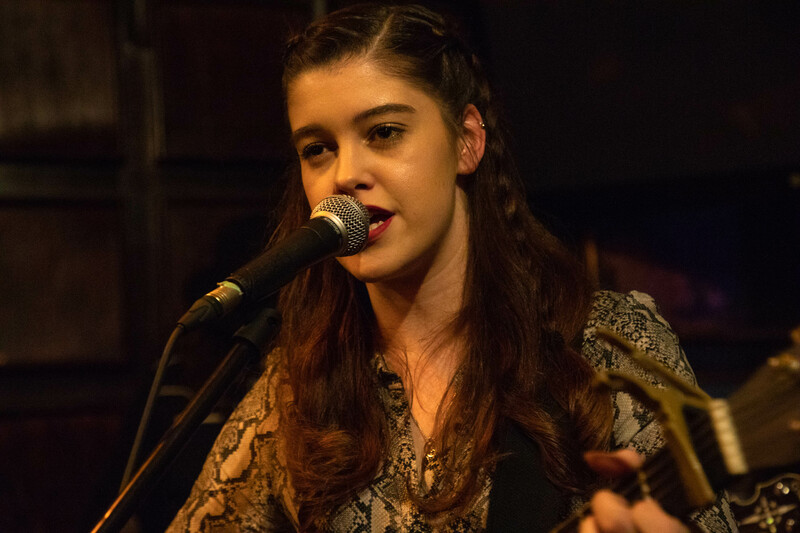 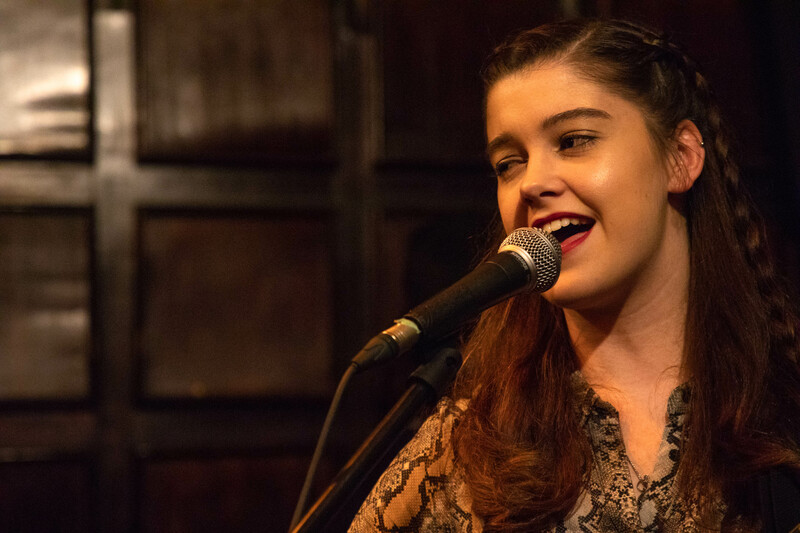 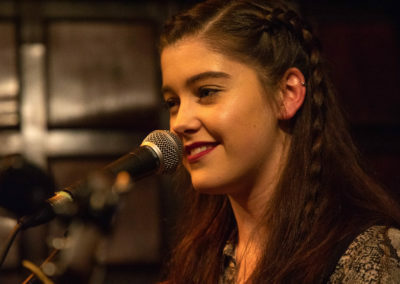 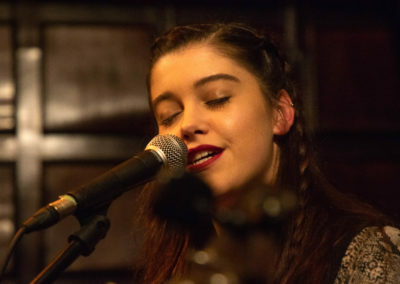 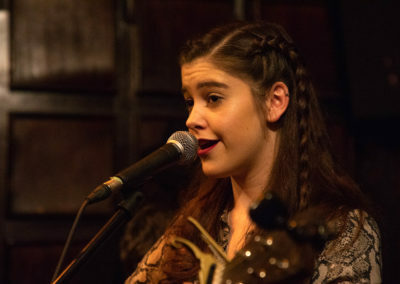 Manchester’s Izzie Walsh is a mainstay of the U.K. acoustic scene, Izzie is always accompanied by her brilliant band, who use traditional instruments such as banjo, mandolin and dobro as well as double bass and drums. 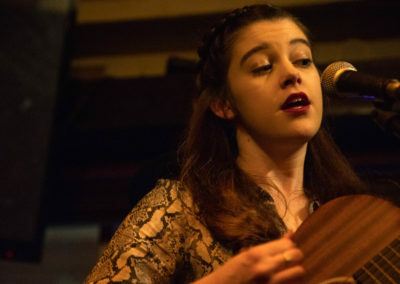 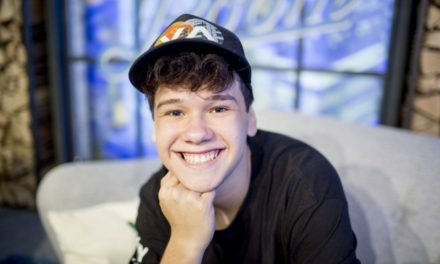 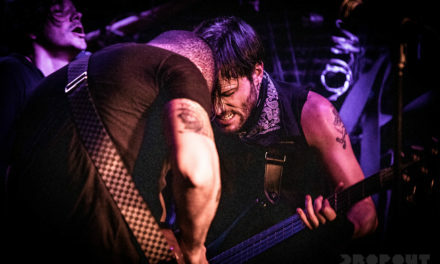 You can check out her video Take Me Back below.